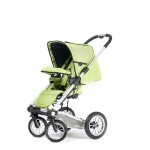 Mutsy’s 4Rider Light in Team Lime is the superior baby transport choice for parents on the go. This lighter-weight version of the 4Rider has durable tires on jaunty spoked wheels for even more maneuverability. 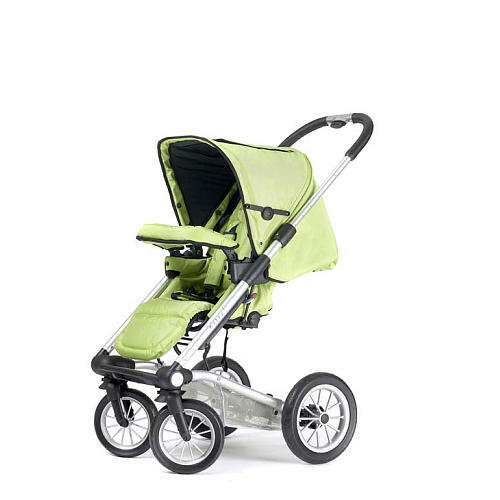 An intelligent click mechanism enables you to transform it from a pram into a stroller or to fit a car seat (with adaptor – sold seperately) with a single easy movement.